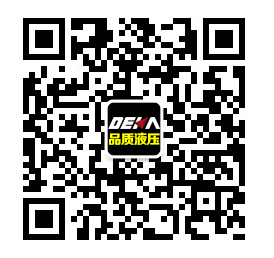 Dear Visitors, Welcome to visit and request more information From DEKA Precision Machinery. You can make a phone call by 0755-33978058 to our customer-service, and kindly suggest you to fill the form below as well. We will contact you at the first sight of your request. Also the option to send message by QQ . 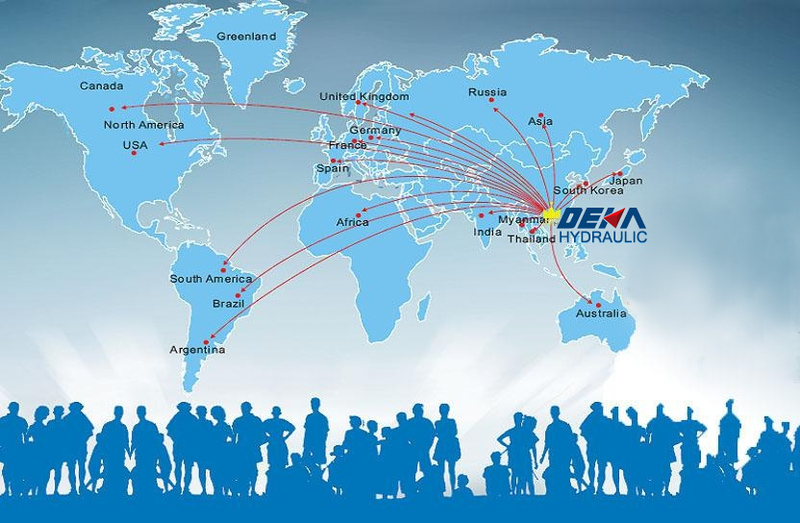 Thank you for your continuous attention and support to DEKA Hydraulic. Please choose the product you want to order.